Don't you just love curling up in a comfy chair and listening to a great book? That's one of our favorite activities! 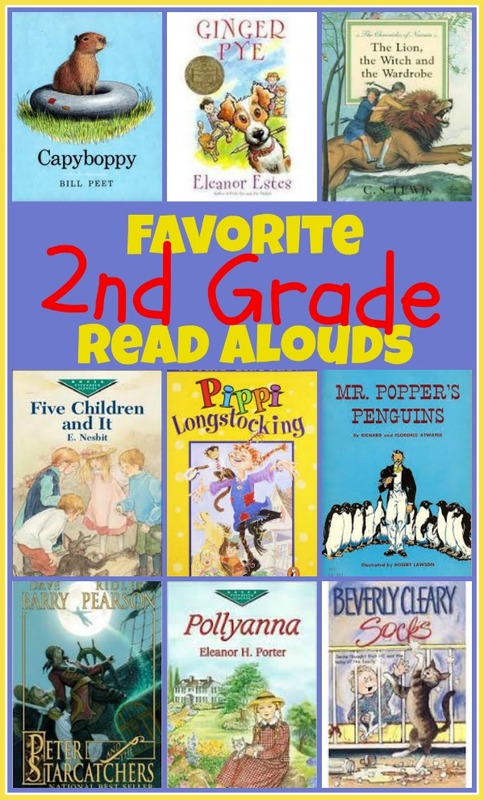 This list is the books we enjoyed the most during TJ's second-grade year. She doesn't love to read on her own (yet!) but she'll sit and listen to audio books or read alouds all afternoon. 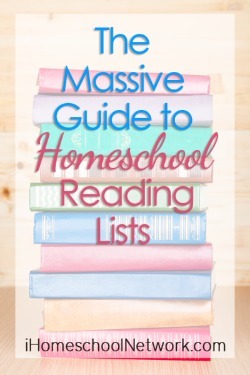 In the list below you'll find lots of books for kids - a few picture books and many chapter books. We started to transition from picture books to longer books over the course of the year. Audio books during quiet play time are a great tool for that transition. We still read from the other lists (especially the first-grade list - TJ's reading many of those books on her own) and we've enjoyed many, many books this year but these were by far our favorites.